Thanks for a very interesting and stimulating Total Control Masterclass. I have a multitude of thoughts swirling through my head as a result. My longish car journey today was a totally different drive; no autopilot but instead an exercise in safety bubble planning and road awareness. More concentration, certainly safer and a lot more involving (with your imagined comments in my ear as I was driving along). I never realised how bad the general standard of driving was on UK roads and how much I needed to protect myself from it. I am working on left foot trail braking and steering smoothness (pushing up more than pulling down on the steering wheel) and generally being smoother all round and with vision focus much further ahead. I am still knocked out by the effect of trail braking on front wheel cornering grip. Not much chance for swift driving around London but lots of opportunity for putting other aspects of the learning points into practice. As to feedback for improving the course, this is really difficult as I think you have it pretty focused as it is. I would like to continue improving as a driver and will be looking to further this with you in the future. 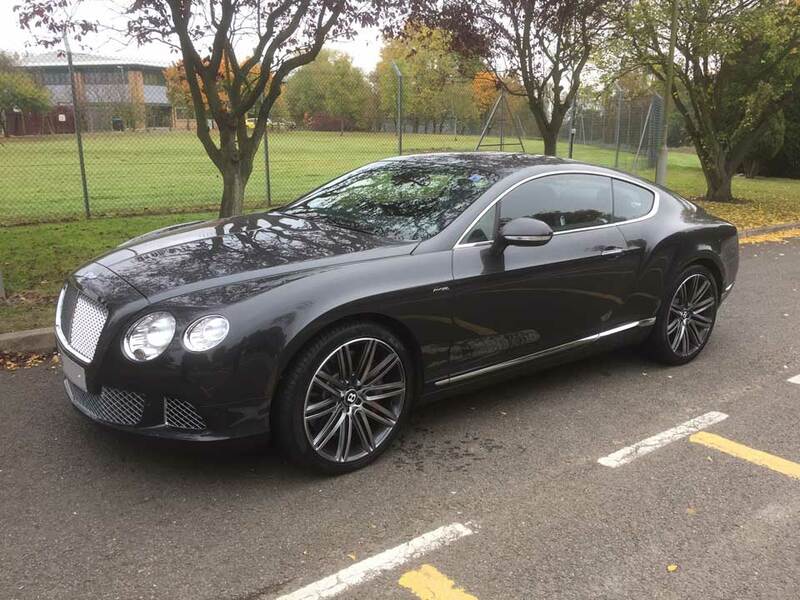 I am now a lot less apprehensive of my Bentley GT Speed’s 626 bhp and 2.25 tonnes thanks to you.